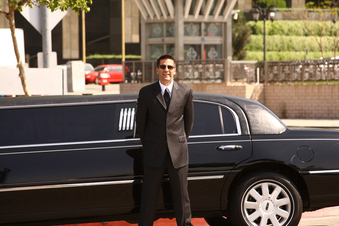 We take great pride in the exceptional services Waterloo Limo Services offers. With a wide range of unique and entertaining options, nothing too little or big is impossible with a little ingenuity and creativity from our amazing staff at Waterloo Limo Services. We also serve the surrounding areas of Kitchener and Cambridge, Ontario. With easy to access information and friendly staff waiting for your call, it’s easy to make Waterloo Limo Services your every transportation stop. For a go-to limousine service that offers so many services and options, it’s no wonder we rank as the top limousine services in the area. We take great care in giving our clients that over the top experience, and will pull out all the stops to ensure customer satisfaction. 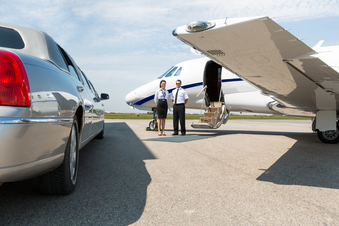 Our services also incorporate top of the line amenities for your luxury vehicle. No matter the occasion, our amenity packages include, but are not limited to food, beverage, cocktail bars, individualized play lists, TV screens, custom lighting, dance poles, fog machines, decorations, and more. For larger groups, the size of our vehicles can accommodate as little as 1 to as many as 56 persons per vehicle. Our knowledgeable staff can help provide vehicle options based on your party, and suggest what packages or rates are best for you. For other planning needs, our staff can help suggest accommodations for guest, fine dining restaurants, areas of interest including museums or concert halls, and any other questions you may have. All our vehicles are insured and licensed. 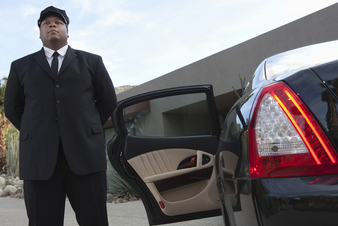 Our drivers and chauffeurs are additionally trained and adhere to company policies and procedures for the ultimate experience in safe transporting. Nothing but the best for our customers is Waterloo Limo Service’s main goal. We are dedicated to making the most of your event and travel needs. 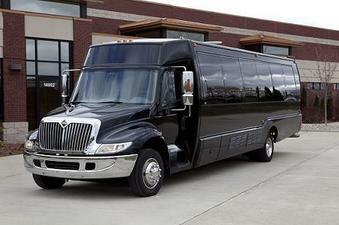 Our services also include VIP transportation and events. With VIP, you are warranted an amazing experience, full of unforgettable memories. Depending on preference, our sales reps can walk you through all the glorious details. We envision the best and most luxurious accommodations for our VIP clients. Leave every detail to us. We provide the canvas to bring your traveling experience in luxury to life. You’ll wonder how you ever traveled without our exclusive VIP treatment before. Allow us to pamper and fully schedule any event or evening in your life. Our supportive and educated staff will guarantee you have the ride and experience of your life with our amazing transportation services. 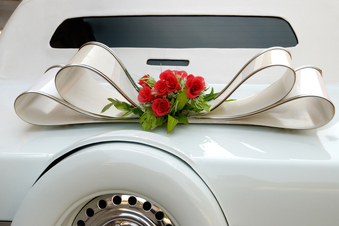 We are proud to drive you to your destination on your special day. Contact us at 226-241-8898 to discuss how we can provide the best limousine services for you in Waterloo, or feel free to fill out the form at the top right hand of your screen with any details concerning your limousine needs, and we will connect back with you as soon as possible to discuss a solution that best meets your needs.